Egypt has introduced a new e-visa service promising near “seamless” travel from the UK. Citizens from 46 countries across Europe, Asia and Australasia will be eligible. The e-visas can be obtained through a simple online application form. A single-entry tourist visa costs $25 (£19) while multiple-entry tourist visas cost $60 (£45), payable by credit or debit card. E-visas are valid for a maximum of three months. Travellers are advised to apply at least seven days in advance of departure. Entry requirements include a passport valid for at least another eight months and a print out of the e-visa, as well as your proposed itinerary and details of accommodation. 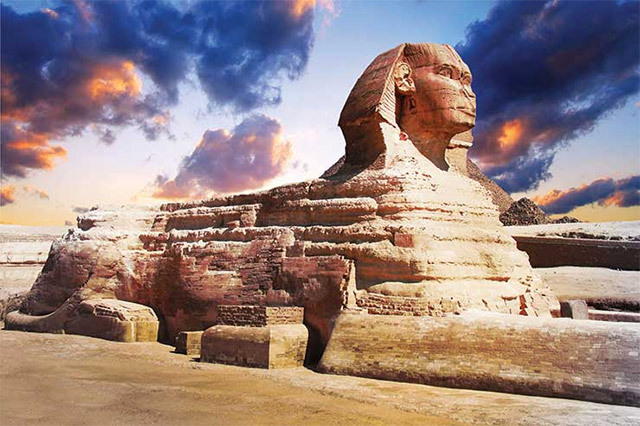 Amr El Ezabi, Egyptian State Tourist Authority director UK and Ireland, said: “We want travel to Egypt to be as seamless as possible and in the digital age, this new e-visa system is an important step towards simplifying the process.